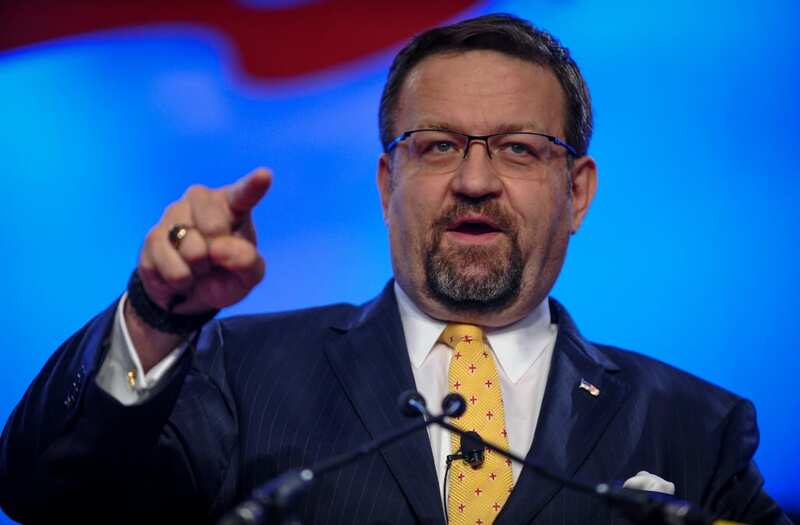 Former White House adviser Sebastian Gorka has blasted Hillary Clinton for her alleged role in a Russian uranium deal when she was secretary of state, even going so far as to compare her to a couple who were executed for spying in the 50s. Gorka was referring to Julius and Ethel Rosenberg who were put to death in the electric chair in 1953 for spying after her brother, a Manhattan Project employee, implicated them in a Soviet plot to gain classified information about the atomic bomb. Meanwhile, the uranium deal, signed in 2010 under the Obama administration, has been attracting renewed attention, with Republican representatives announcing the launch of an investigation into it, reports CNN. Hillary Clinton has also been drawn into the controversy, with the New York Times reporting in 2015 that some of the people who had helped build Uranium One had contributed more than $2 million to the Clinton Foundation. The alleged transfer of money occurred during a time when Mrs. Clinton was head of the U.S. State Department, one of several agencies that had to weigh in on the sale.